A man has been arrested in Chessington after allegedly trying to smuggle 600,000 endangered live eels through Heathrow airport. 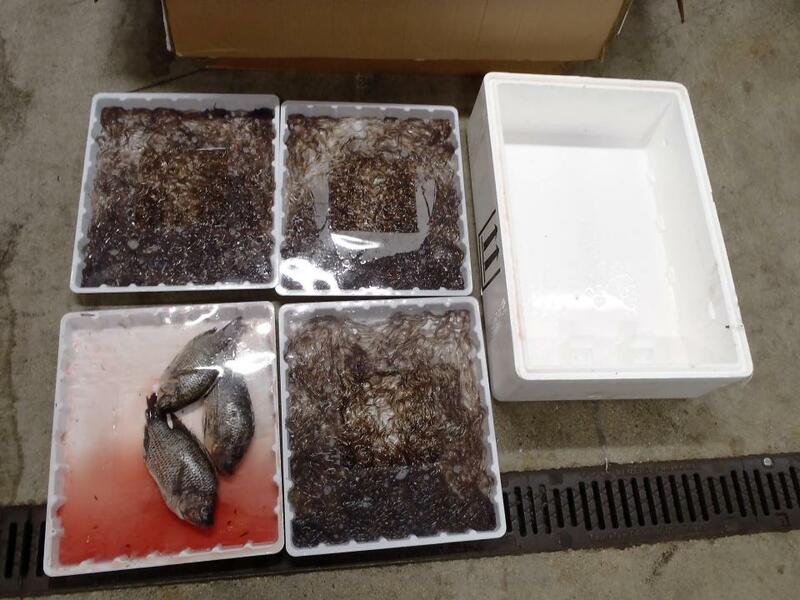 The European “glass” eels, known Anguilla Anguilla, were found by specialist Border Force CITES officers under a load of chilled fish before they were due to be exported to Hong Kong. The live animals, weighing around 200kg, had been transported to the UK from Spain. The eels, which are considered a prized delicacy in the Far East, are worth around £1.2m on the black market. They were seized on February 15 as part of Operation Thunderbird, a global INTERPOL-led operation tackling the illegal trade in wildlife and timber, and returned to Spain. The investigation was passed on to the National Crime Agency and a 64-year-old man was arrested in Chessington on February 23 on suspicion of customs act offences. He has been bailed until August. European eels can be legally fished, exported and eaten within the EU but export to countries outside the EU is banned and UK eel fishermen need to be registered. Philip Mansbridge, UK director of International Fund for Animal Welfare, said: “We would like to congratulate Border Force on this huge seizure. “Their diligent work to protect wildlife from illegal trade is vital and this particular seizure demonstrates that some of our most vulnerable wildlife, in this case an endangered species of eel, are constantly under threat from those that wish to benefit financially from animals that need our protection.